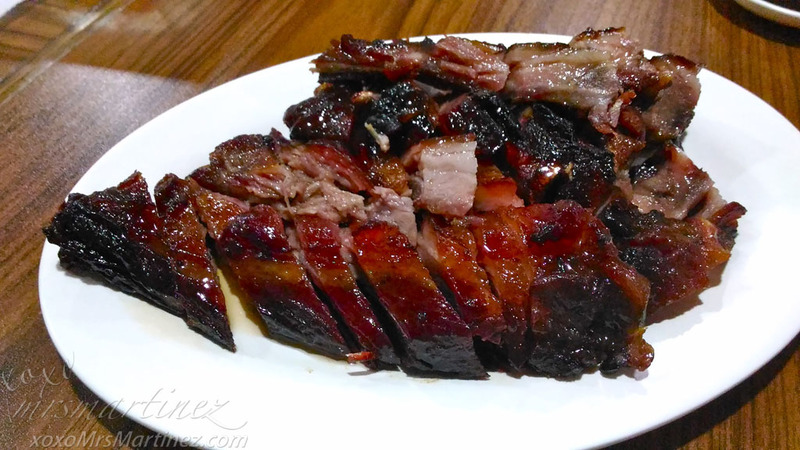 Whenever I miss Hong Kong's Roasted BBQ, I go to Tuen Mun Roasts- a hole-in-the-wall restaurant that serves authentic Hong Kong Style Roast BBQ Pork Asado and Duck located in Banawe, Quezon City. 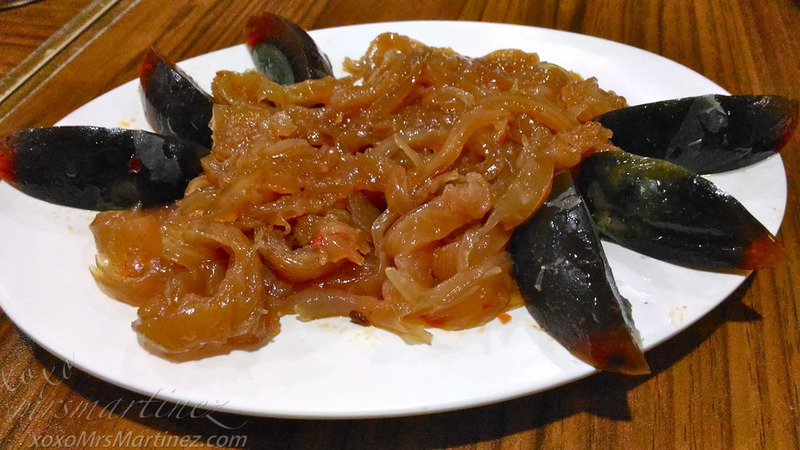 We always order the following: Century Egg with Jellyfish, Roasted BBQ Pork Asado (a must try! 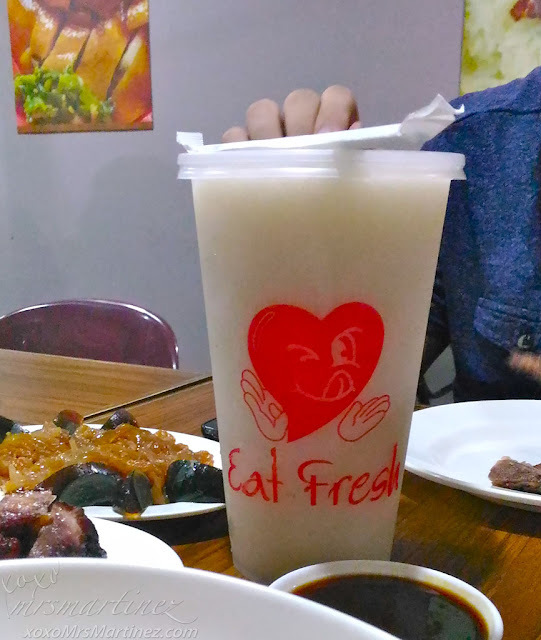 ), Lechon Macau and their famous 1-Liter Guyabano fruit shake. I think we visit this restaurant once a week. That's how good and affordable the food is! 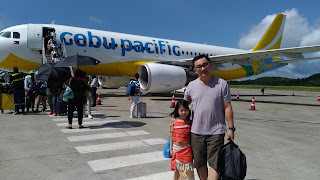 My daughter learned to appreciate the taste of Century Egg ever since she tried it in Tuen Mun. I, on the other hand, totally love the jellyfish! The first time I visited Tuen Mun, I made a mistake of ordering a combination of Roasted BBQ Pork Asado with Roasted Duck Rice. There was more fat than meat on the duck. So now, I only order Roasted BBQ Pork Asado with Lechon Macau Rice. 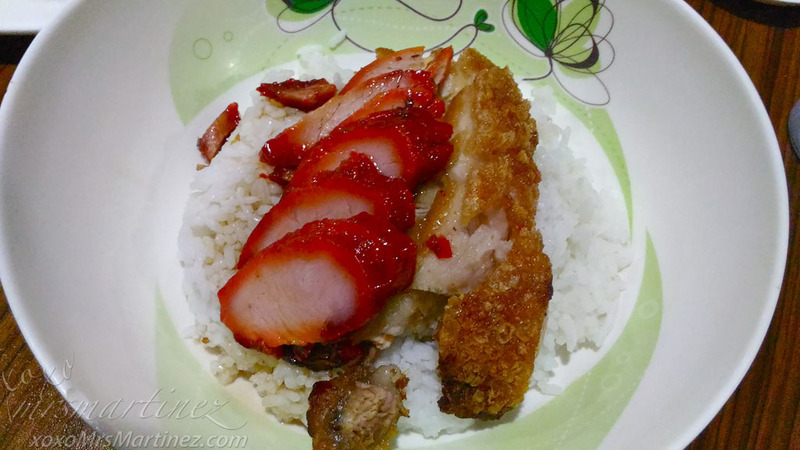 The Lechon Macau's skin is so crunchy! 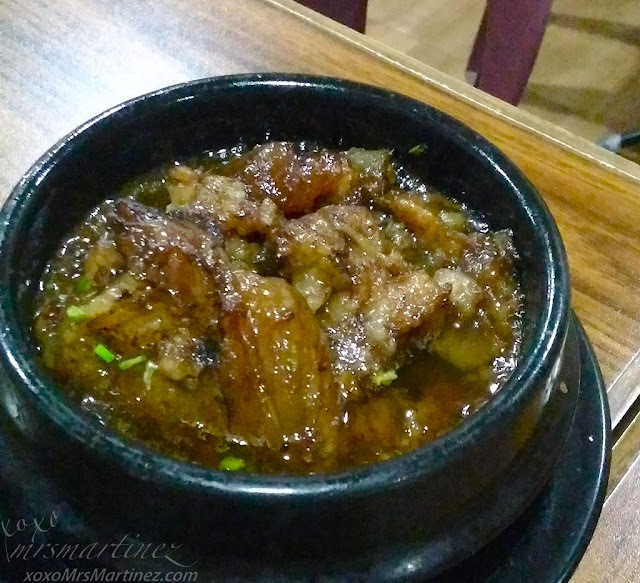 DH ordered Beef Tendon in a bowl. It must have tasted so good because I was not able to taste it ; p He finished the entire bowl! 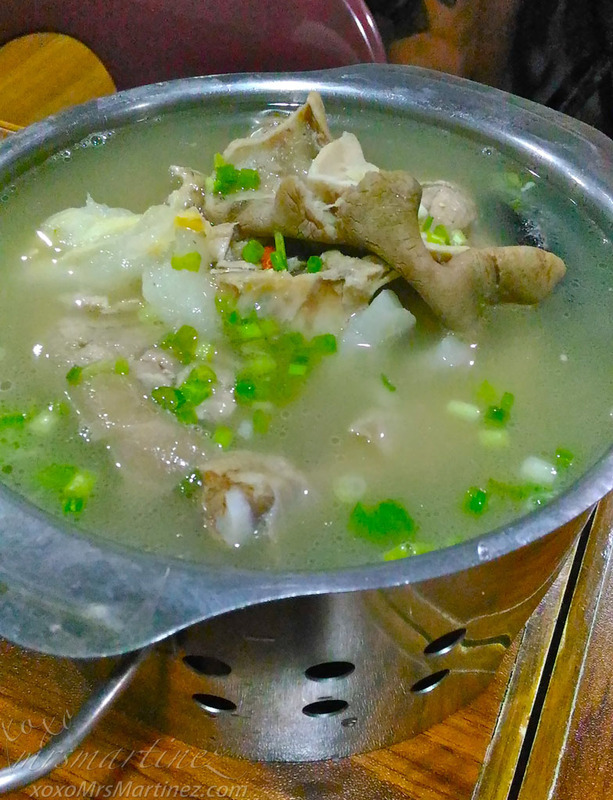 Tuen Mun Soup has a clear broth with lots of meat inside. Think of it as your homemade "Nilagang Buto-buto". You can cross order between Tuen Mun Roasts and Eat Fresh (located at the back of Tuen Mun) because the two restaurants are under one company. Our visit will not be not complete without ordering a one-liter Guyabano Shake. The restaurant is cramped on the ground floor, second level is more spacious. The interior look a bit dated. The staff are all efficient. Parking is a problem. Food is great! Tuen Mun Roasts is located at 81 N. Roxas St., Sto. Domingo, Quezon City 734 4296.